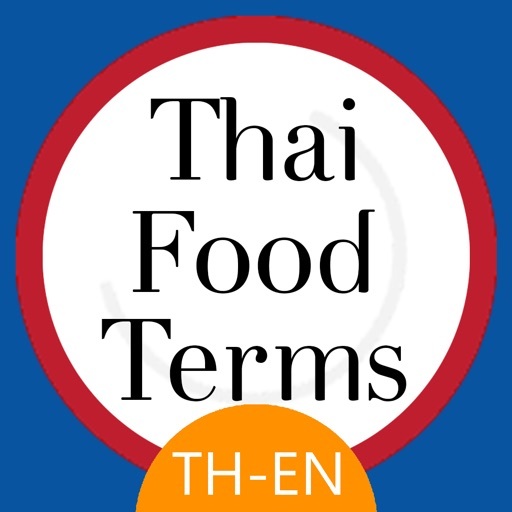 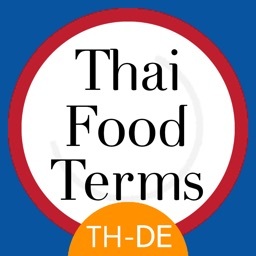 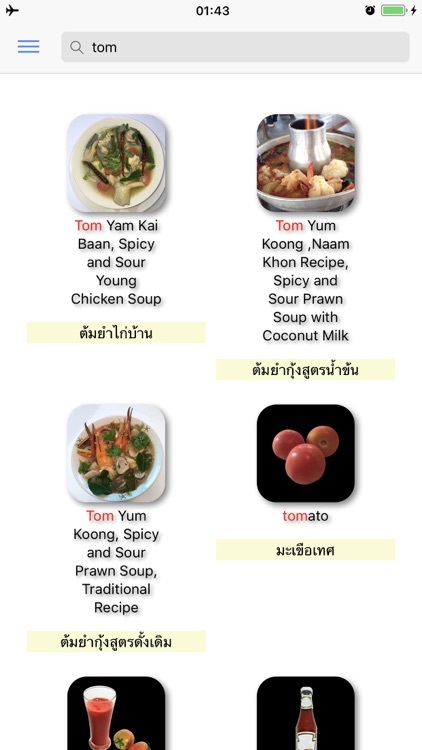 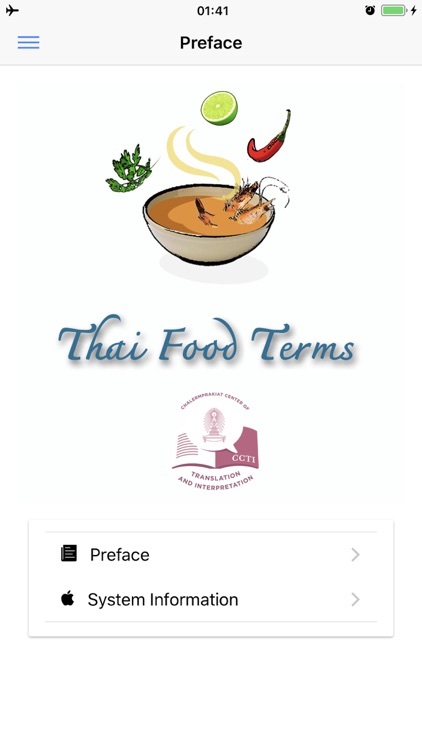 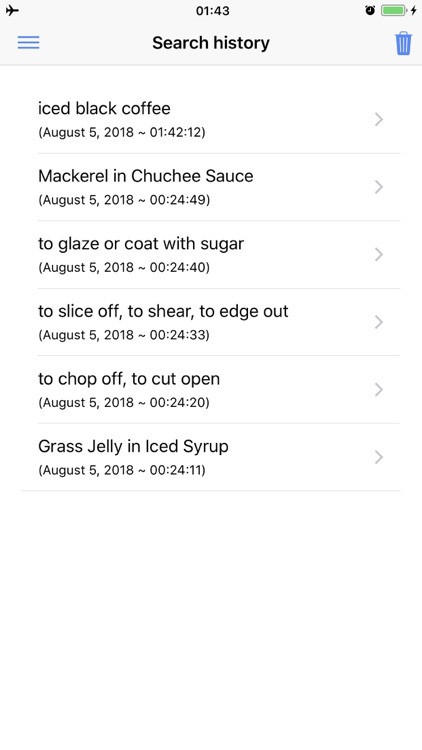 Thai food terms : A Series of Food dictionary. 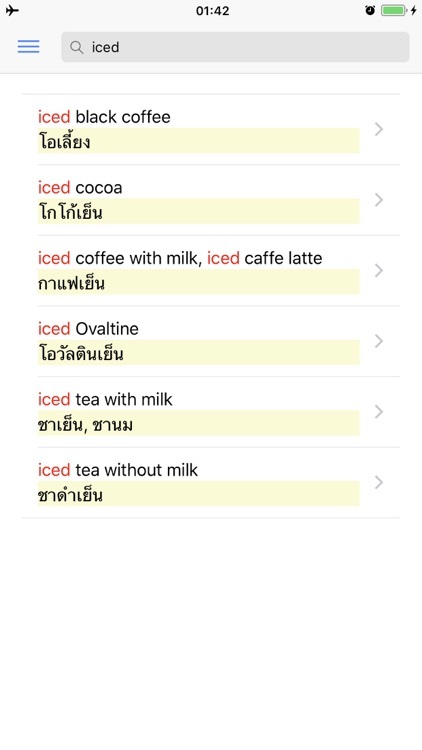 This application is for Thai - English. 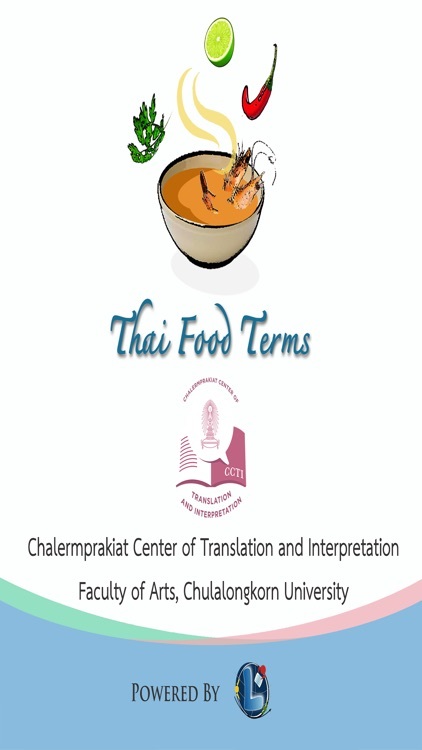 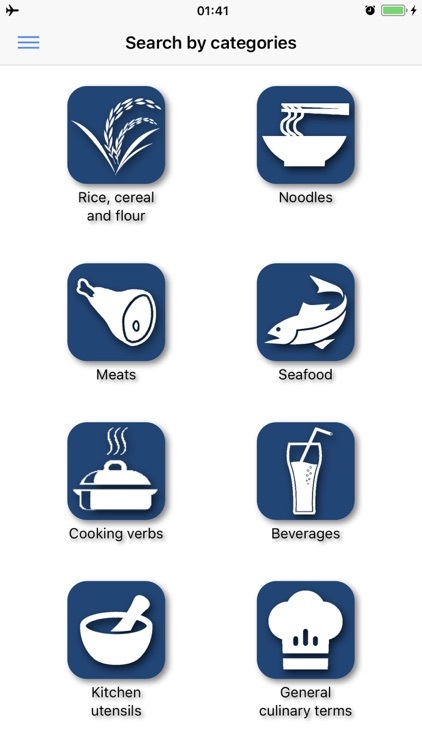 Application in this series has 7 languages and 14 categories with pronunciation and images for each language.